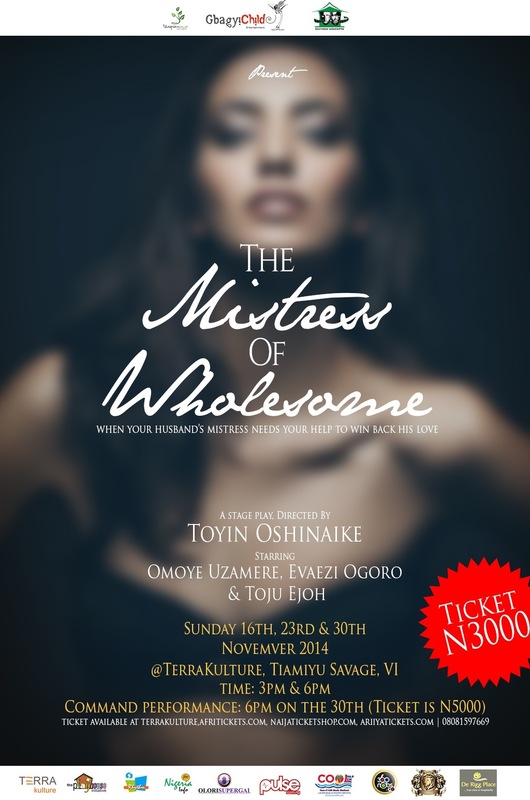 The Play will definitely be worth your time & money. 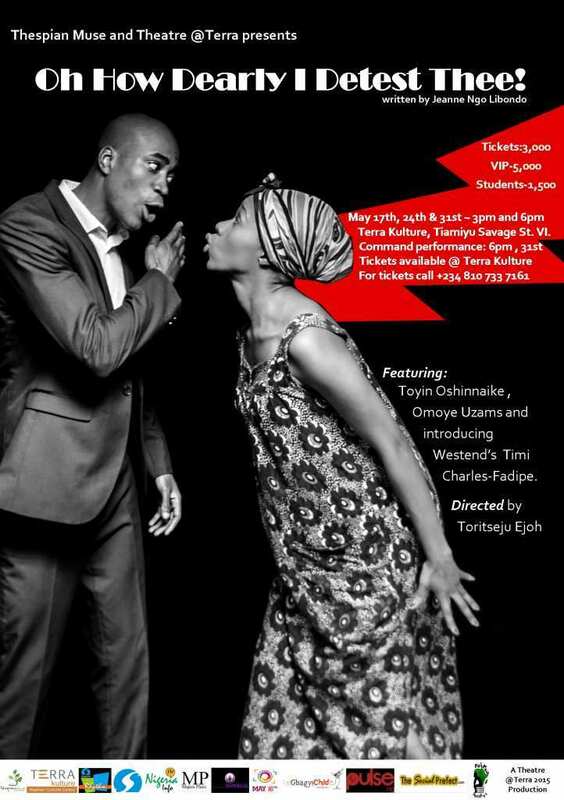 The play focuses on the intriguing character called Chief Theophilus Gbadegeshin Olowookere, his sister and his three wives, Angela, Cecilia and Tobi. 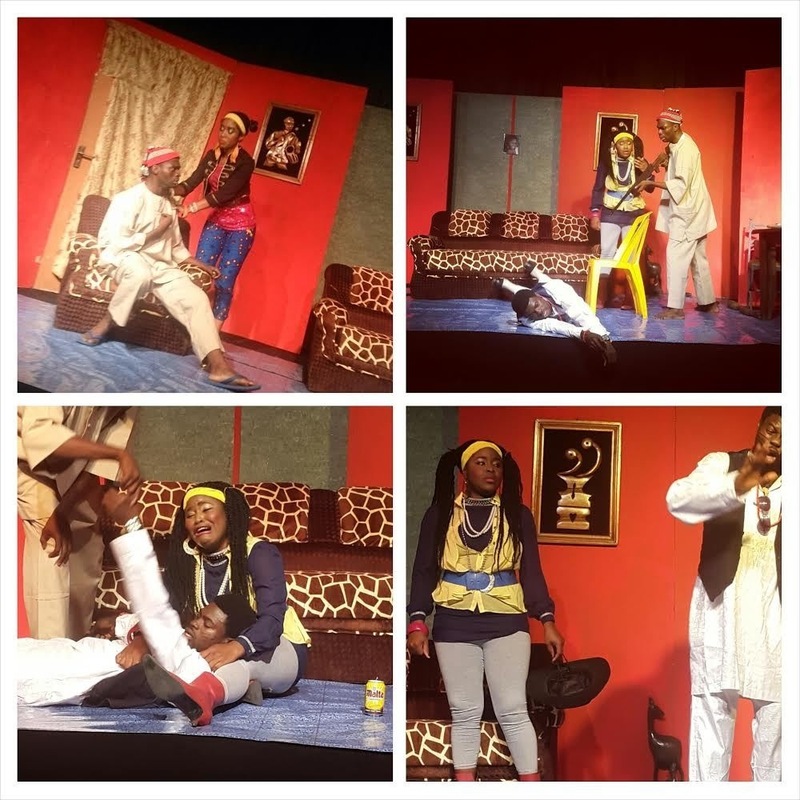 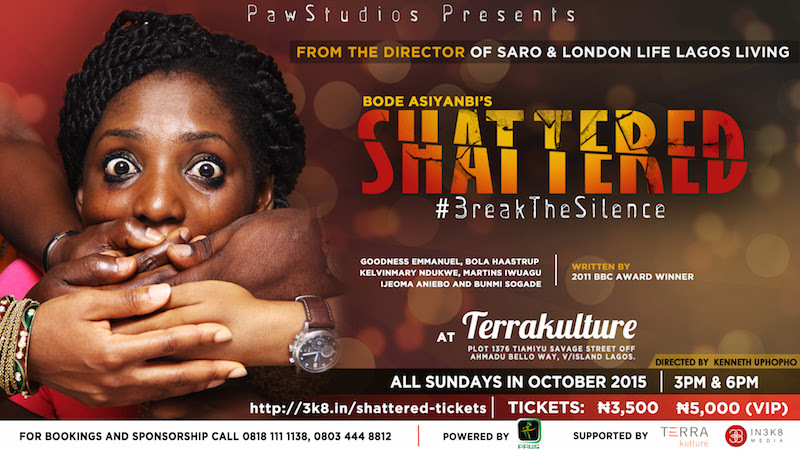 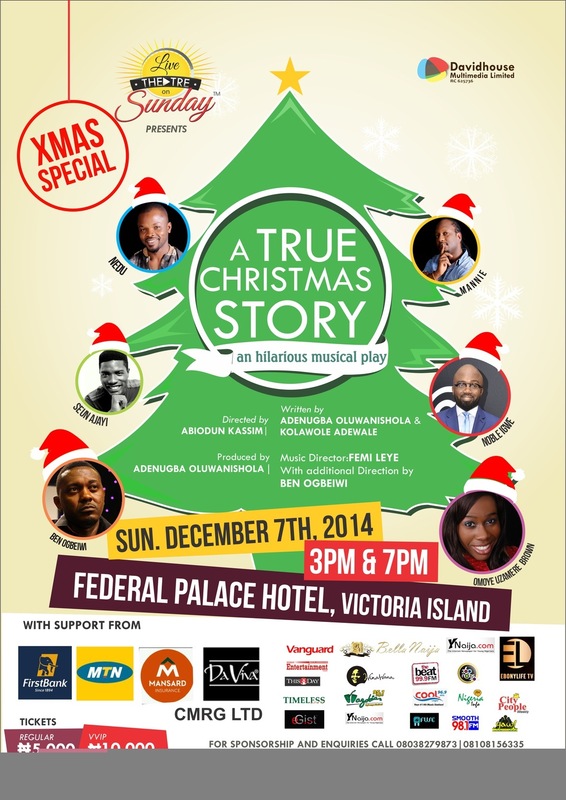 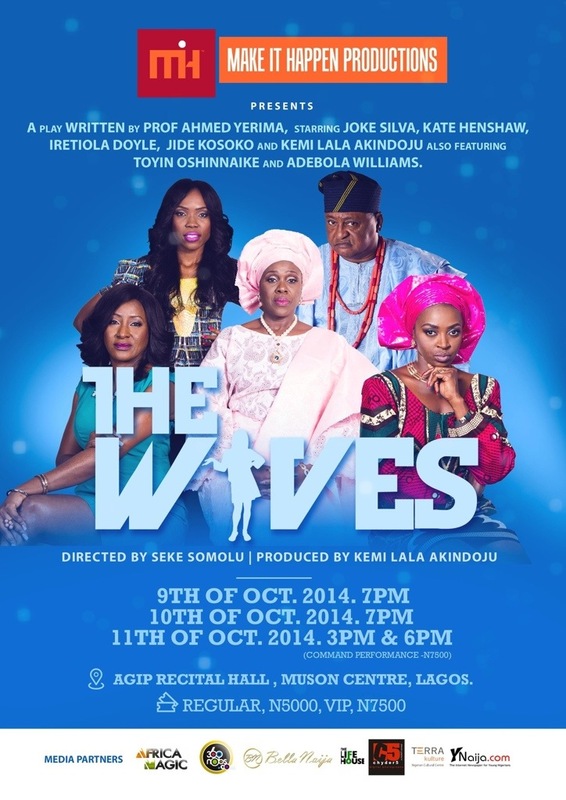 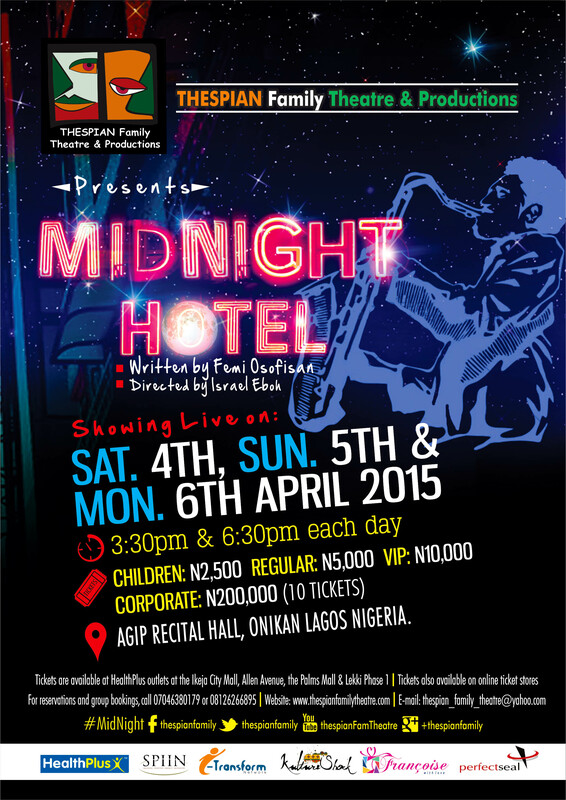 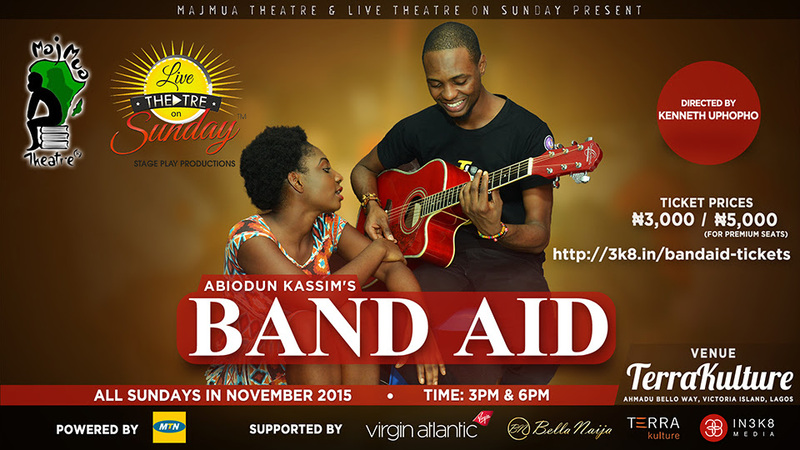 Starring : Joke Silva, Kate Henshaw, Jide Kosoko, Iretiola Doyle, Lala Akindoju, Toyin Oshinnaike and Debola Williams.